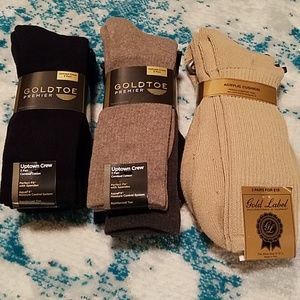 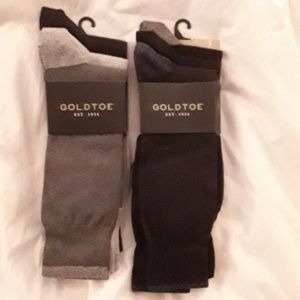 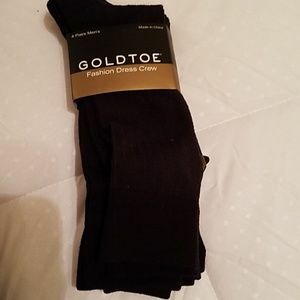 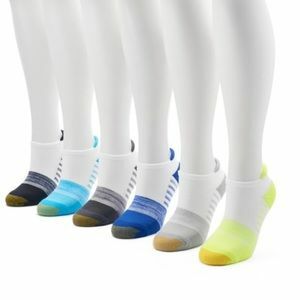 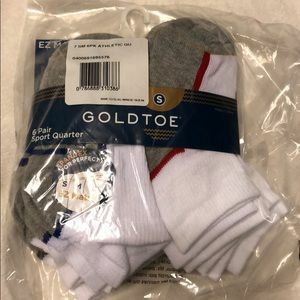 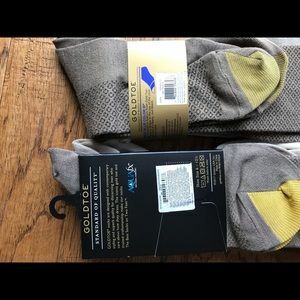 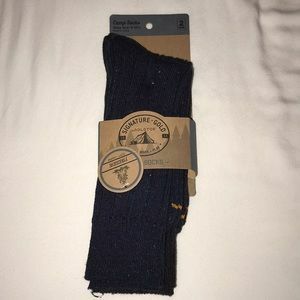 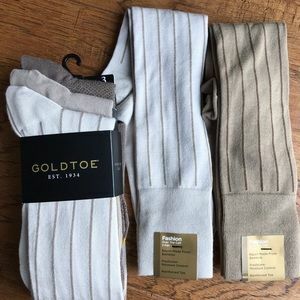 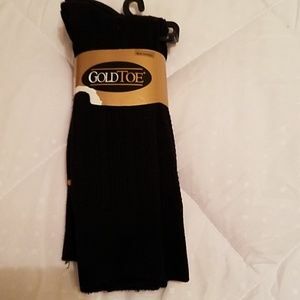 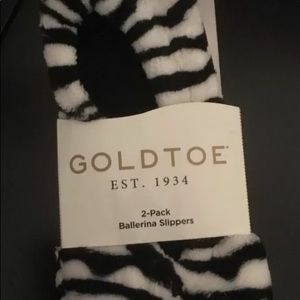 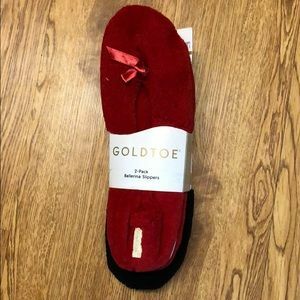 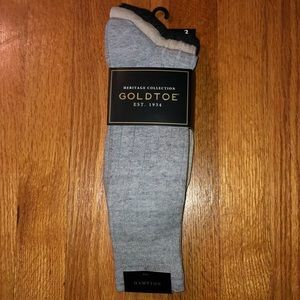 2 pks (6 pair total) Goldtoe Youth Crew Socks Med. 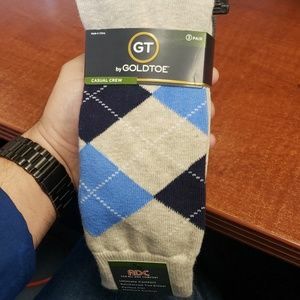 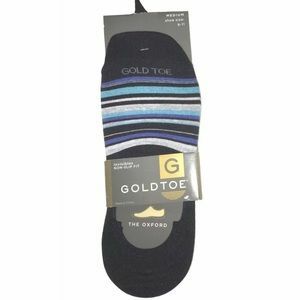 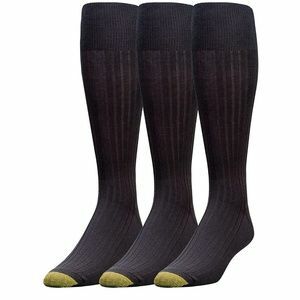 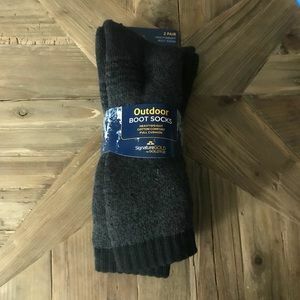 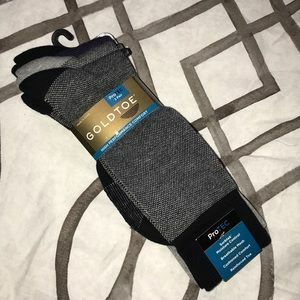 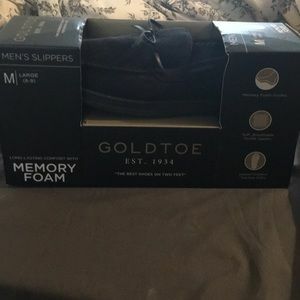 Men's Black Gold Toe Socks 3 Prs. 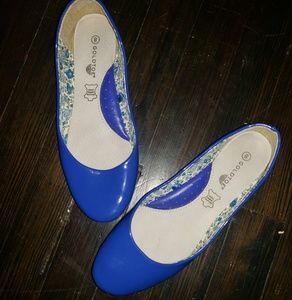 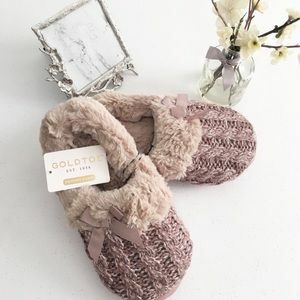 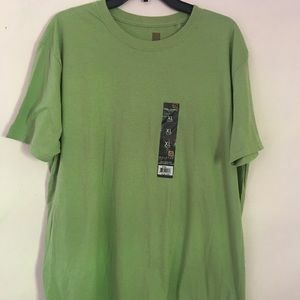 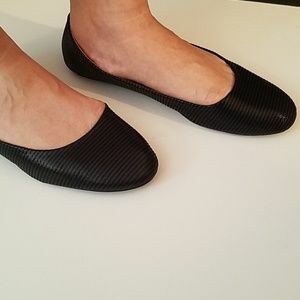 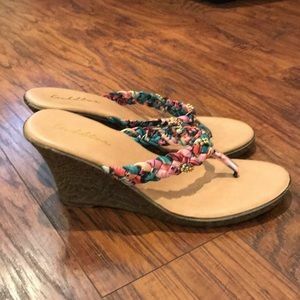 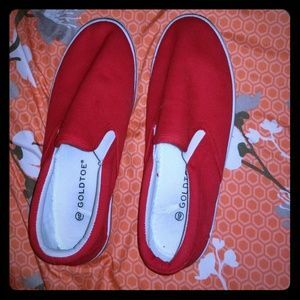 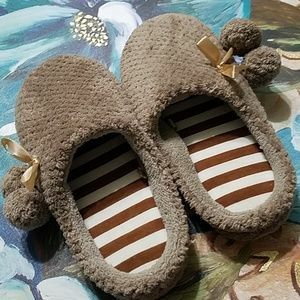 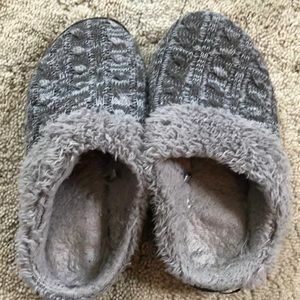 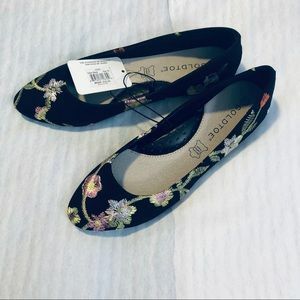 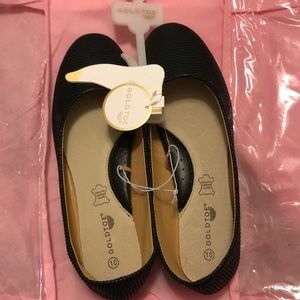 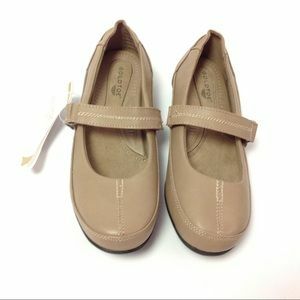 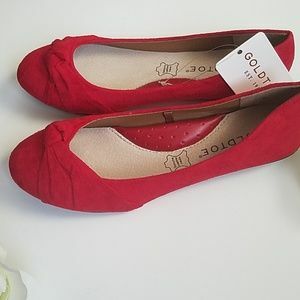 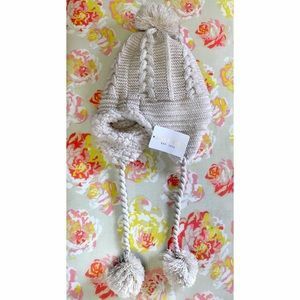 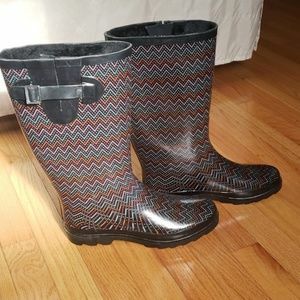 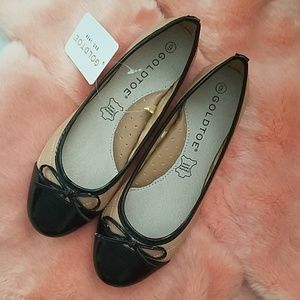 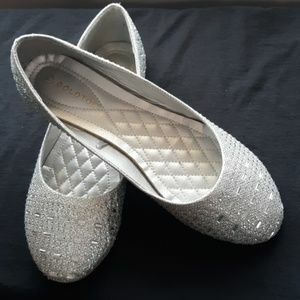 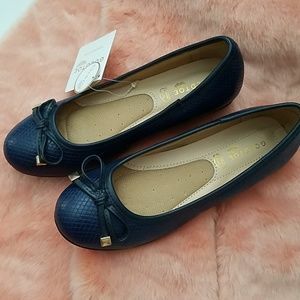 10-13 Sz.